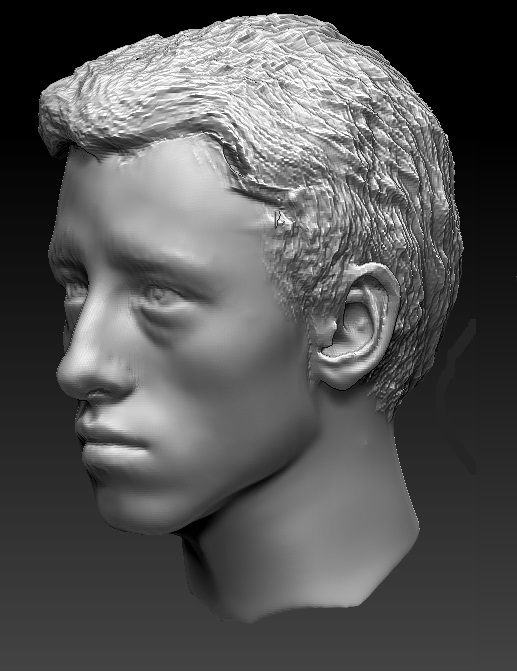 Model Created in Zbrush and checked in Netfabb. Cross and Jesus are two separate objects. Feel free to ask me any questions about the model You might have. 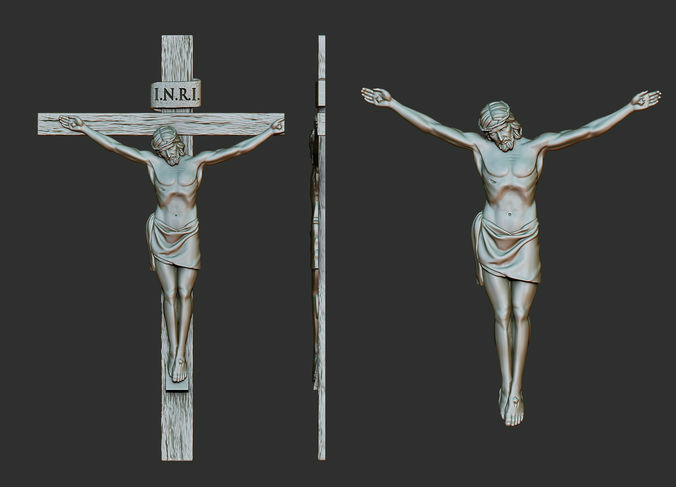 Jesus comes in two versions - lowpoly (100 K polys) and highpoly (450 K polys). Cross is 170 K polygons.